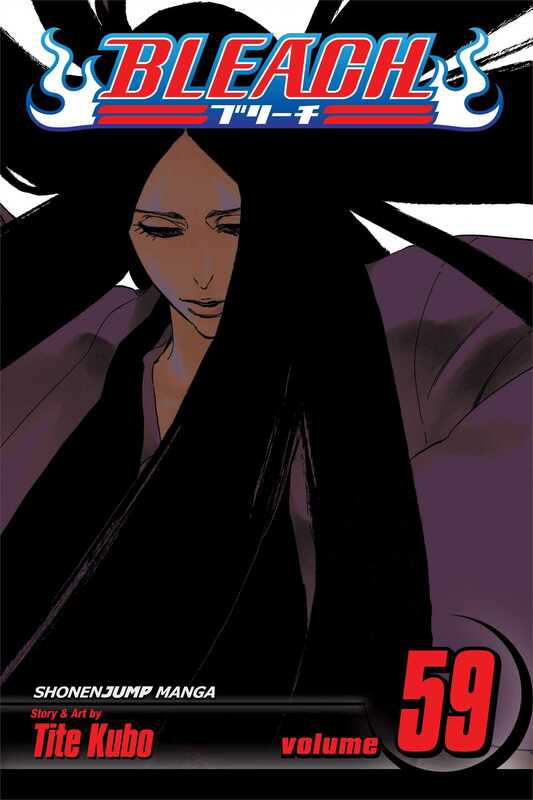 After Captain General Yamamoto's death at the hands of the Vandenreich's king, Ichigo travels to the palace of the Soul King in order to train. Meanwhile, Kenpachi undergoes his own training as he fights against Retsu. Can Kenpachi finally achieve Bankai?!"